Don’t scratch your head and wonder what to do with leftover turkey this Thanksgiving. 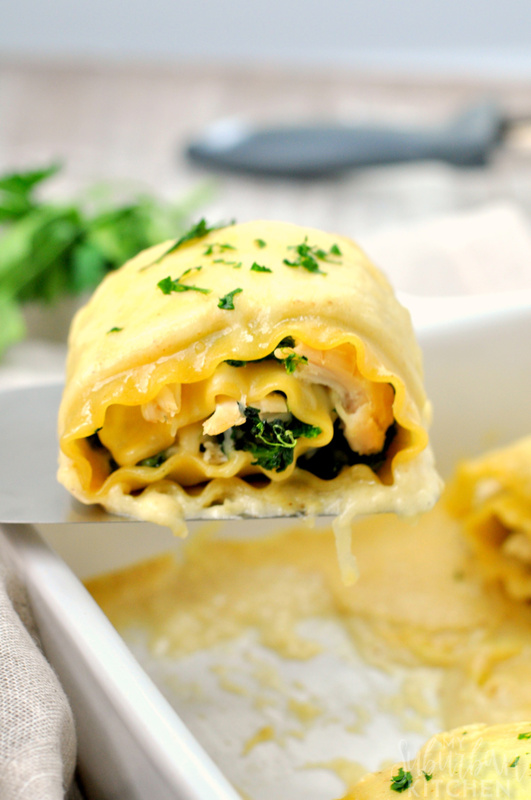 Use it to create delicious turkey spinach lasagna rolls. Thanksgiving is always a great time of year for family. But it also means there is typically a lot of leftover turkey. Instead of wondering what to do with leftover turkey, go ahead and grab a few recipes, like these turkey spinach lasagna rolls, to use it.